← New to Dubai? A very useful event just for you. If you have children there is no question that they are the most valuable thing you can think of. So have you done all you can to protect them? How would your family manage if you died and your income was lost? How would they manage without you to take care of them? Would they be able to maintain their standard of living? Would your children’s education remain unaffected? Would any outstanding loans or debt be repaid? These are all big questions and not ones we like to think about but tackle them now, take the right steps, and then you can relax knowing that if the worst should happen they will at least be financially secure. Money does not replace a beloved husband or wife or a parent, but it’s even worse if those left behind are worrying about money and how they’ll manage. These are not subjects that we want to think about but the kindest action is to take the right steps to safeguard your family should the worst happen. These are some of the issues you need to consider. If you have dependents or debts then you need life cover. Most plans pay out a lump sum on the death of a life assured allowing their family to receive an income and/or repay debts. 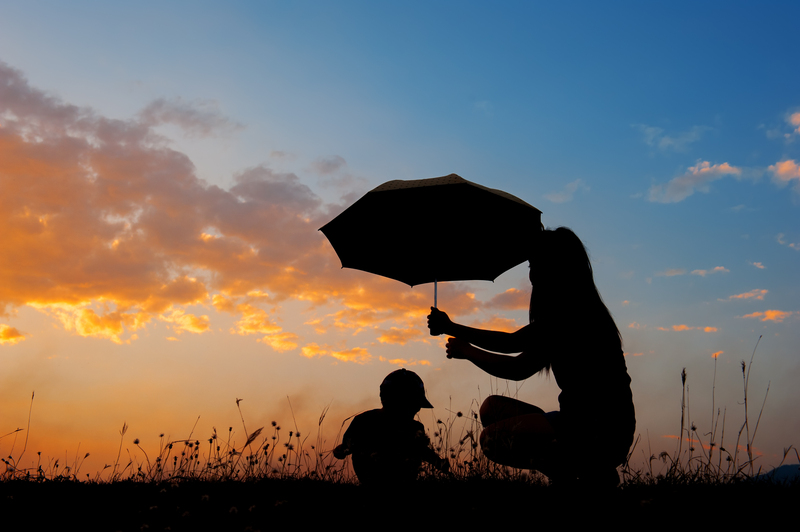 In most cases life policies are really not that expensive and if a claim is made they represent great value for money as well as offering substantial peace of mind. 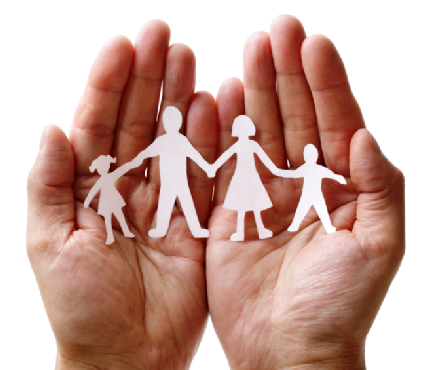 Life assurance can be arranged to suit any budget. If you have existing policies I suggest that you check to ensure that the level of cover is appropriate, that if arranged in a home country they are still valid whilst resident in the UAE, and that they have been set up in the right way. Many people could benefit from plans being written into trust, a relatively simple procedure that ensures the proceeds are paid out quickly without any tax charges. Too few people have set up wills and without these in place you have no say in what happens to your assets in the event of your death. Even more worryingly, should both parents die the state will decide who should bring up your children and you have no input. Whilst living in the UAE you may also need to factor in the effect of Sharia law. In most cases a home country will is all that is required unless you own property in the UAE or have substantial assets here. If you have young children you may also require a Letter of Wishes for an Interim Guardian. 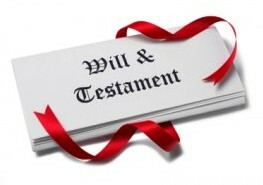 I am in the process of setting up a new will writing service for UK nationals so contact me for information. It is now law in Dubai for all residents to have medical insurance in place. Abu Dhabi introduced this requirement several years ago and other emirates may follow suit in time. With 56% of people saying that maintaining good health is a major concern there are other steps you can take to protect not only your family but yourself too. Increasingly popular is Critical Illness Cover which can be arranged as a standalone policy or combined with your life cover. 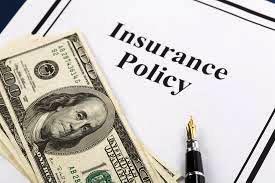 This is a type of insurance that pays out a lump sum if you are diagnosed with a life-threatening illness such as cancer or heart disease plus a host of other conditions. Statistically you are something like five times as likely to suffer from a serious illness than to die before age 65 so you can see the importance. This entry was posted in General financial information, Life Assurance, Wills and tagged family protection, financial advice Dubai, Independent financial advice in the UAE, independent financial adviser, life assurance, live cover, wills in Dubai, Wills in the UAE. Bookmark the permalink.